SIL’s vision is to become a leader in changing society’s perception of disability, creating an inclusive community that promotes equality, self-determination and maximizing the individual’s independence. SIL does this by focusing on four core services that encourage personal independence; Advocacy, Independent Living Skills Training, Information and Referral and Peer Support. 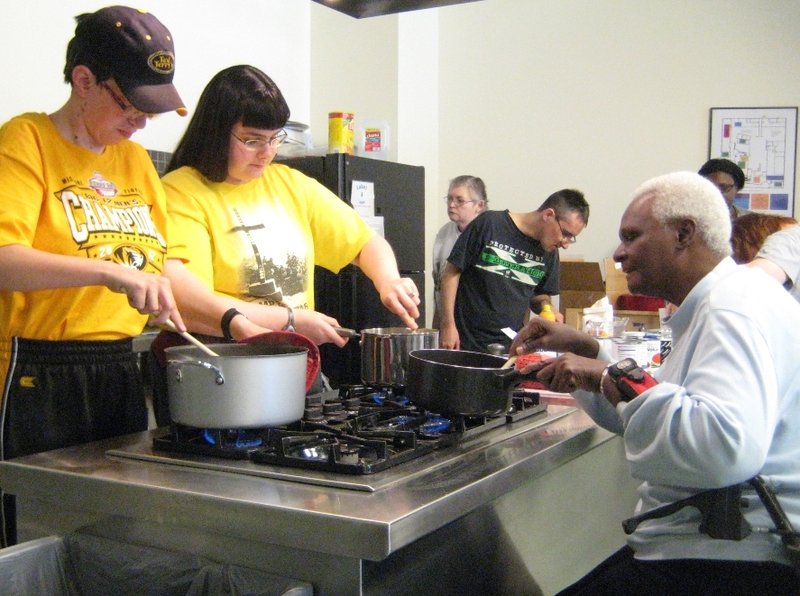 Services for Independent Living assist individuals with disabilities. Our staff is dedicated to help individuals achieve personal goals to maximizing their independence through and innovation, collaboration and coordination within the communities they live. Disability can affect anyone at any time. Services for Independent Living (SIL) was created to develop and provide supports and services to individuals and families through the transition. Your gift to SIL allows us to meet our core services as well as assist the individuals we serve to live more independently. We continually look for individuals and groups to help build ramps and our volunteer opportunities vary based on the time of year.